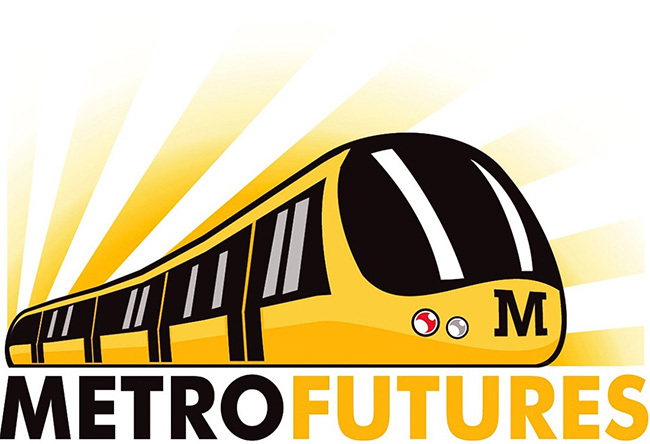 The Metro futures project: Tyne and Wear Metro is one of the UK’s busiest light rail systems, carrying 40 million passengers a year. 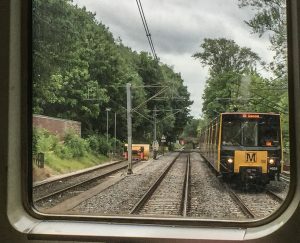 But after nearly 40 years of service its train fleet will soon need to be replaced. 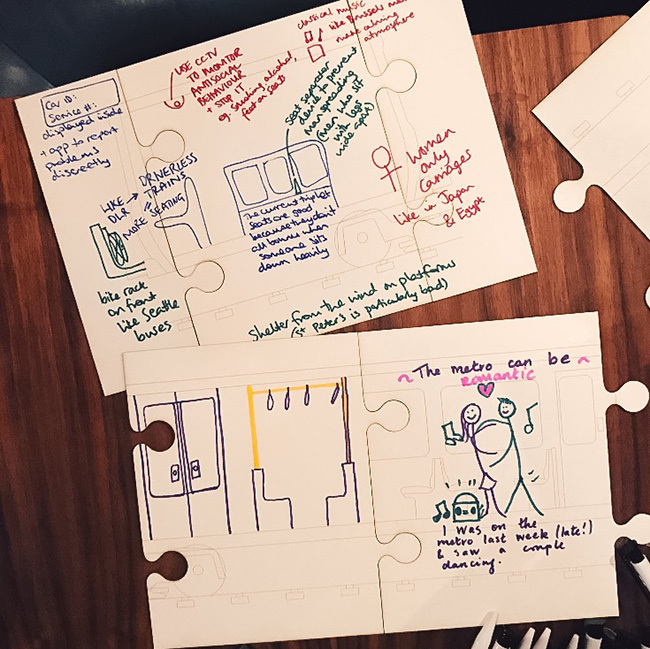 A new train fleet will be around for decades to come and Nexus wants to ensure its design reflects the aspirations and needs of people across the community, and throughout their lives. 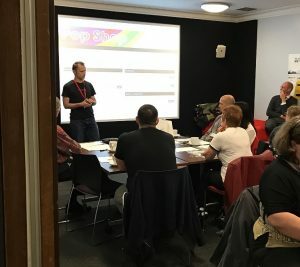 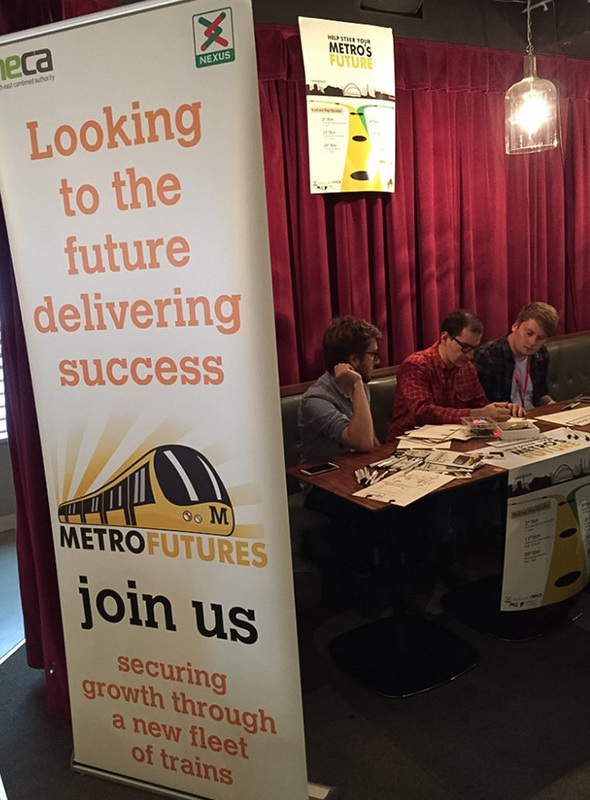 Nexus has partnered with Open Lab and Newcastle City Futures to work with people across Tyne and Wear to understand their needs and develop proposals for future Metrocars through Pop up labs and an interactive website. 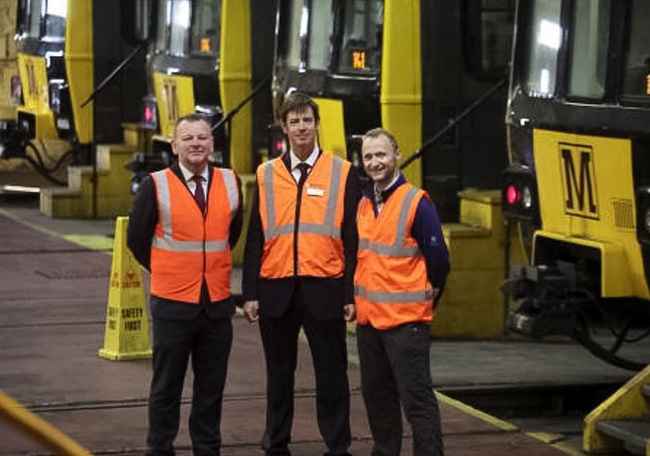 These insights will then be used as designs for new trains are developed with suppliers in 2017. 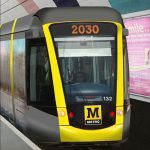 A bid by Nexus to the Department for Transport was submitted to Government in February 2017.